Waka Flocka Flame ﻿is going off on R&B singer Daniel Caesar for defending white people -- warning him he might get his Canadian **** kicked ... if he keeps talking about "American business." 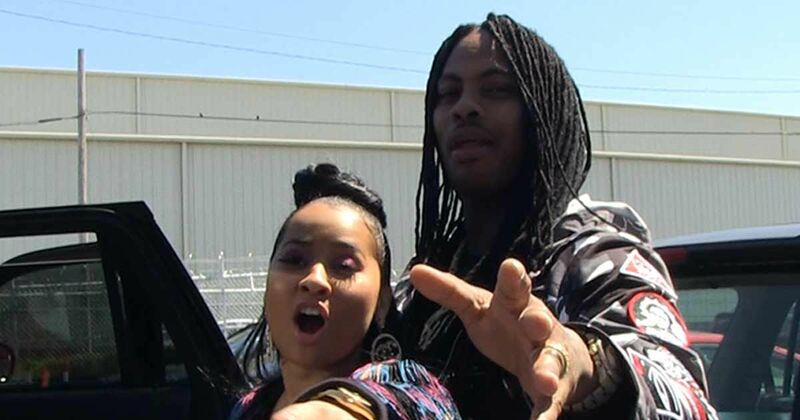 We got Waka and his wifey, Tammy Rivera, outside Rolling Out Magazine in Atlanta Wednesday, and our photog asked them about Daniel saying black people need to stop being mean to white people. Ya gotta see Waka's reaction ... he's not just pissed, he's totally offended by Daniel's take and wants to throw down!